Earlier this week in Phnom Penh the UNESCO committee met to determine which new submissions for World Heritage Site status would be accepted. 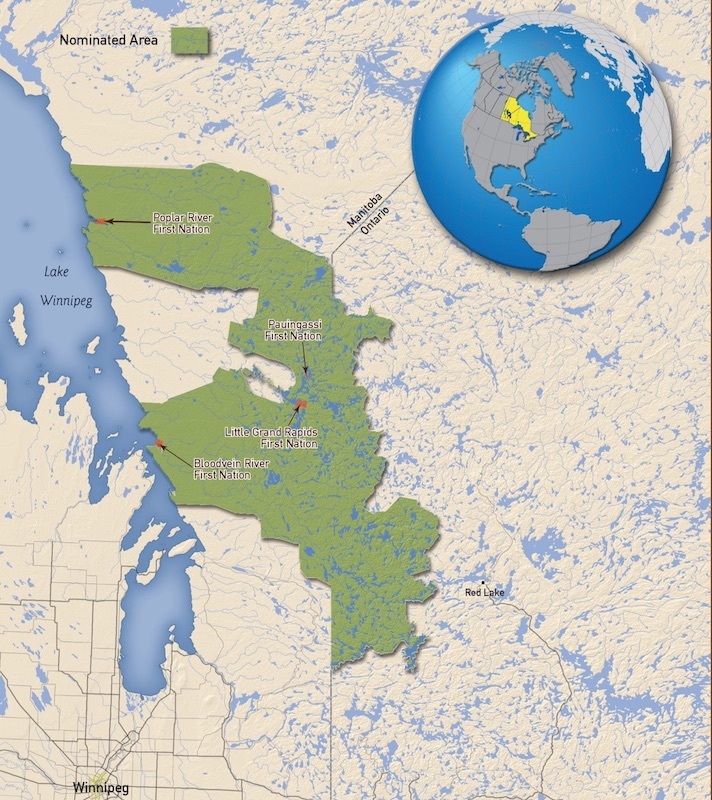 A First Nations group from Manitoba hoped that a 33,400 square kilometer area of the boreal forest area between Lake Winnigeg and Red Lake, Ontario – named Pimachiowin Aki in the application - would be one of the successful applications. The proposed area contains five different First Nations settlements and both Ontario’s Woodland Cariboo Provincial Park and Manitoba’s Atikaki Provincial Park. Unfortunately it was decided to defer a decision on its nomination for the time being. Last edited by true_north on January 14th, 2018, 8:16 am, edited 1 time in total. Too bad it didn't make it through the process this year. Hopefully, next year. It is a great place to canoe, with many of the original portages still intact and useable. Thanks for posting this current outcome. Ed, I've had the Bloodvein on my "to-do" list for a while and when I saw the article about the application it just reconfirmed the fact that it would be a good area to paddle in. Your trip down the Berens River and up the Bloodvein took you through the heart of the proposed site. 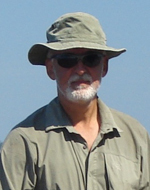 The first half of Hap Wilson's book -Wilderness Rivers of Manitoba- focusses on the area . It covers the Bloodvein, the Gammon, Berens, the Sasaginnigak, and the Manigotogan among others. Not that we need two competing applications for a boreal forest World Heritage status but the thought of "Uncle" Phil Cotton taking his Wabakimi road show to Phnom Penh did make me smile. i think in terms of area Wabakimi is twice the area of Pimachiowin Aki. Well, here we are five years later and Pimachiowin Aki is still in the planning stages! It was one of the hooks that convinced me to do a memorable trip down the Bloodvein. In the intervening years a road has also been built up from highway 304 to Bloodvein First Nation and on up to Berens River. One of the five First Nations involved in the earlier bid has also dropped out; four remain. Also included is Crown land on both sides of the border. Not explained in the article is why Pikangikum First Nation withdrew its support three years ago. Anyone know the reason? A CBC news article from 2016 provides an answer but it doesn't really seem to make much sense.